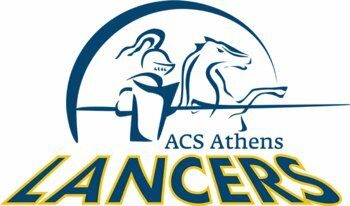 "Sportsmanship, Effort, Discipline, Motivation, Pride, Respect"
We are very proud of the opportunities that have been created for all the students at ACS Athens; we believe in the value of healthy living attained by participation in sports from the very young ages through the high school years. Sport activities, particularly in a school setting, play an important role not only in regards to the physical component, but also for the emotional and intellectual well-being of the students. Through sport, leadership qualities are being developed and nourished from the daily experiences. Virtues, such as discipline, sportsmanship, effort, respect, motivation and pride are emphasized and make up the core of our philosophy. 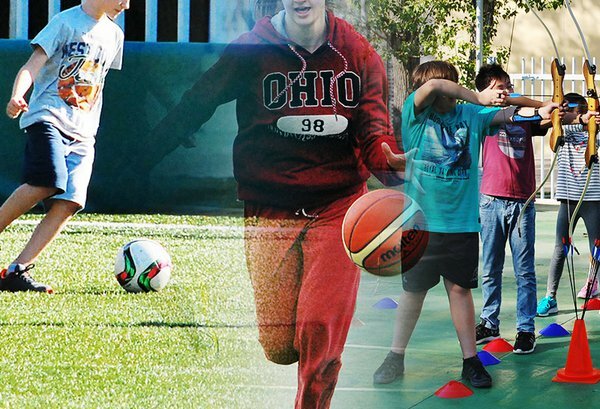 A variety of Recreational Activities and Sports Academies are offered, starting from the very young ages, with the intention of introducing sport activities to the participants. 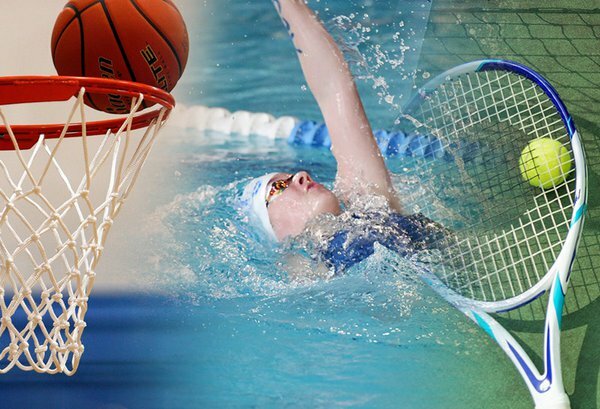 In addition, a number of competitive sports programs are offered to older students (Middle School and High School), providing opportunities for competitive play locally as well as internationally (Competitive ACS Athens teams). We strongly believe that our Athletics, Recreational Activities and Sports Academies are matched by no other school in the region and we are very proud of what we provide every year to our community. Through the years, the interest and involvement of the students are the driving force for our programs to exist and all our efforts focus on providing the best services for them! We hope that you will take the opportunity to explore what is available for you (your children).